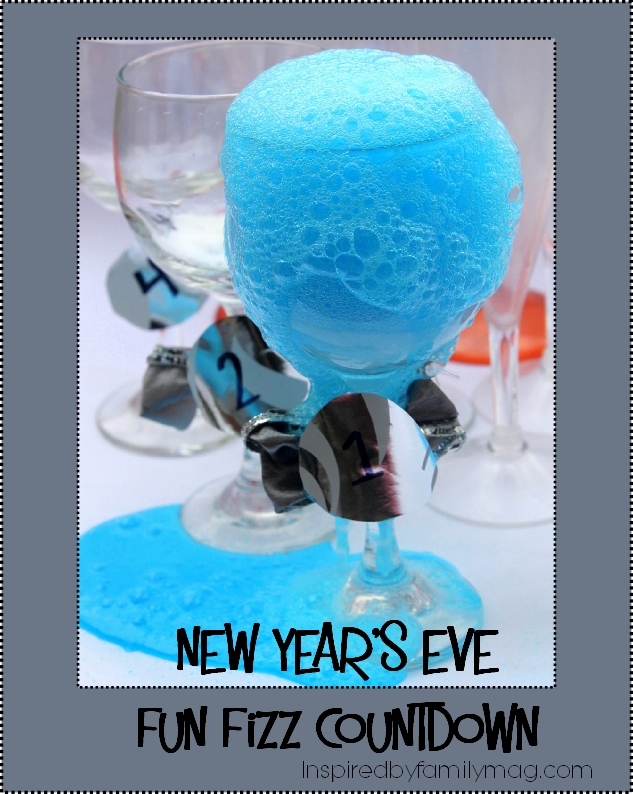 Do you have fun plans for New Years Eve? 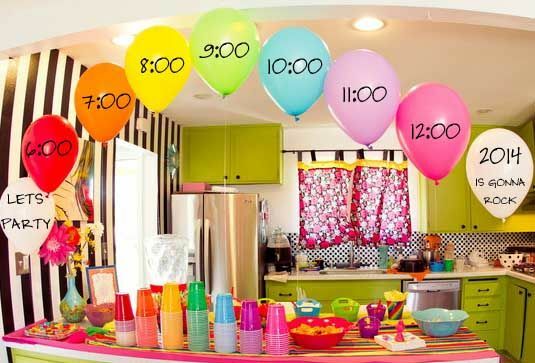 Are you the going out type or the party at home type? 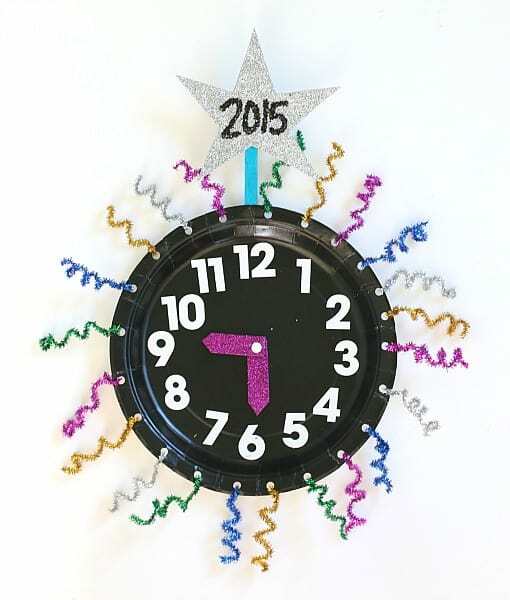 We usually like to stick close to home and celebrate with the kids, but sometimes it's a little tough to make it all the way to midnight. 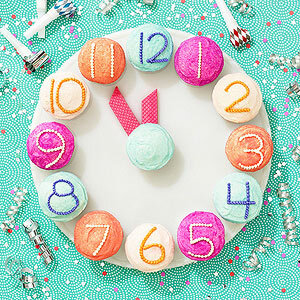 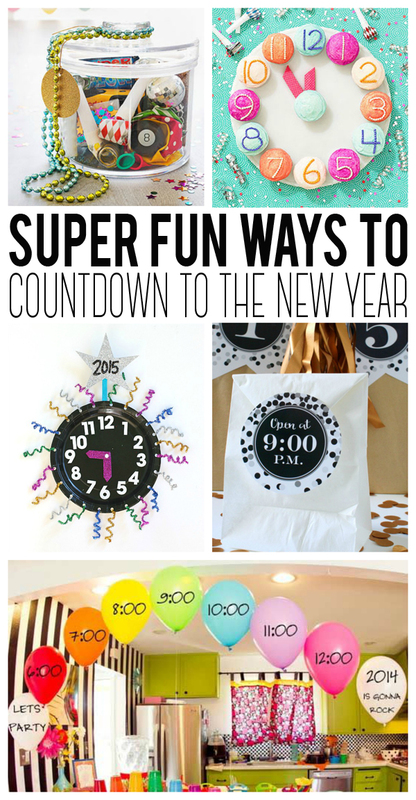 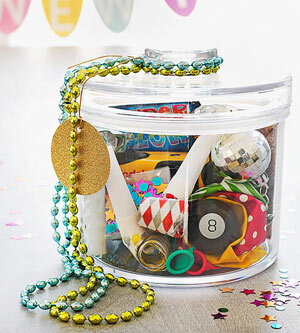 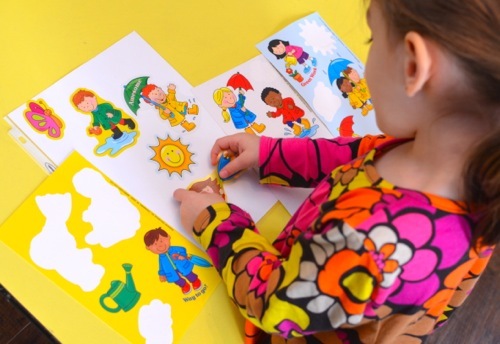 :) Here are 10 fun ideas to make the countdown super fun this year.